Jack: I’m already relaxed, and that doesn’t work anyway! Jack: I am awesome! No need to affirm. Jack: Mom, you’re not doing it right. Show her the treat!!!! me: Jack, I don’t have time to pack you a lunch, so you’ll have to eat school lunch today. Jack: That food is for scrubs. I guess I’ll go hungry! me: I think it’s taco day. Jack: Oh never mind, their tacos are awesome! Jack: I don’t even like twenty one pilots, that is the worst present ever! me: Well, I didn’t know that. And if I can’t sell the tickets, we are going. Jack: Mom, I changed my mind, I really really really want to go! Jack: That’s awesome! I can’t wait until I can just let Moca outside, and not have to walk her. me: You still have to walk her. Jack and I are going to London in April. Just me and him. No dog. No cat. Just a real vacation. I may even delete my work email for that week. Ha! Jack: OMG I can’t believe we’re really going to London! me: We can visit all the Doctor Who spots and go on the London Eye! Jack: Where are we staying? 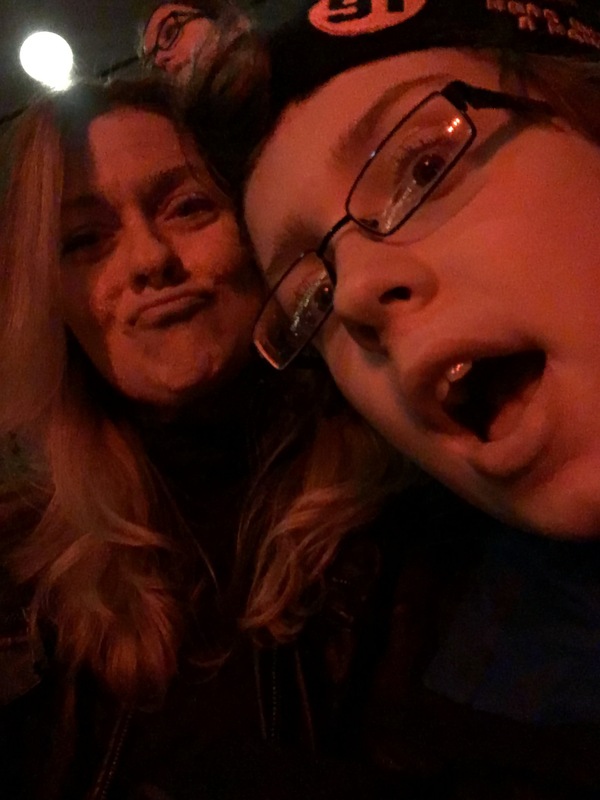 Next postXBox live and other important things … like I have a new 12-year-old!